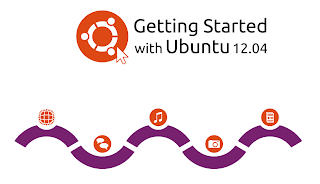 If you are new to Ubuntu and you don't know how to get started with Ubuntu, I recommend you to read the Ubuntu Manual book. 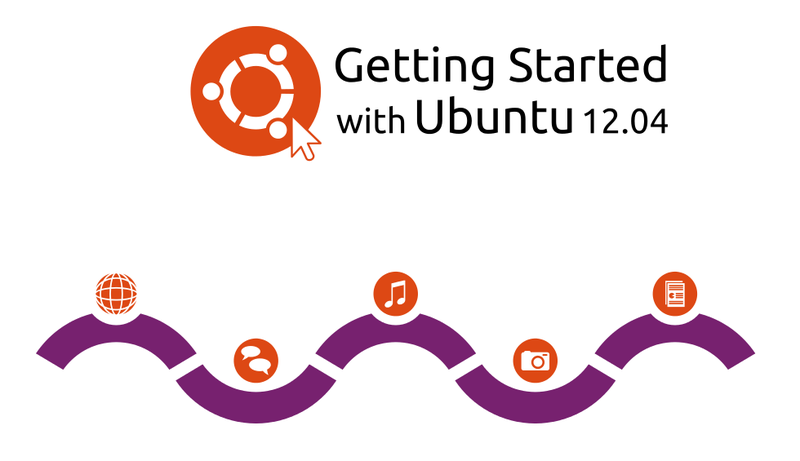 "Getting Started with Ubuntu 12.04" is a comprehensive guide for beginners. This manual will help you getting started, become familiar with daily tasks with easy-to-follow instructions. Why I should read this book? Easy to understand: The manual features step by step instructions, so you can follow it easily. Lots of screenshots for better understanding. Start with the basics to advanced topics. The manual has been translated into several languages. It's free, under CC-BY-SA license. Printer friendly PDF, so you can save your money if you want to print it. About the Ubuntu Manual team. Who are the men behind this manual? The Ubuntu Manual is created by Ubuntu community member. This manual is an open source volunteer effort to create and maintain an up-to-date manual and documentation for Ubuntu and its derivatives. Well, if you are interested in downloading this book, need further information, or even want to contribute please click here.